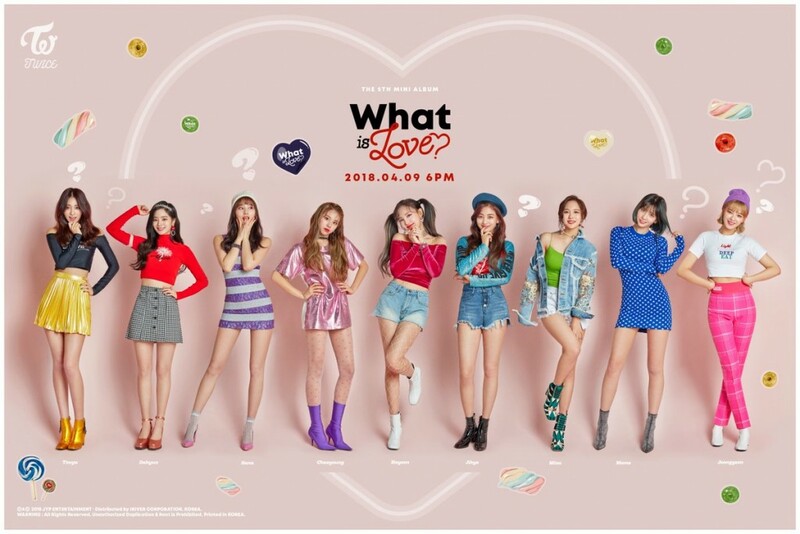 “What is Love?” is the second song written by JYP for major girl group TWICE. Furthermore, the new song marks the second time that JYP has made a song for the group. The first song from JYP was hit song “Signal” from last year. In addition to topping music charts, the song also earned TWICE the grand prize at the 2017 Mnet Asian Music Awards (MAMA). As a result of the news, expectations for the group’s new album have grown. Meanwhile, TWICE will release their new album on April 9 at 6 p.m. KST.